I have been waiting to see this movie for a very long time and I was not disappointed. 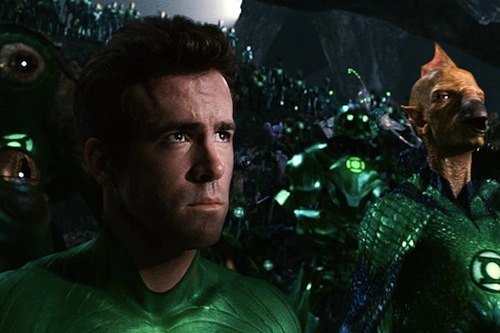 Ryan Reynolds made Hal Jordan his own character and did a great job with it. 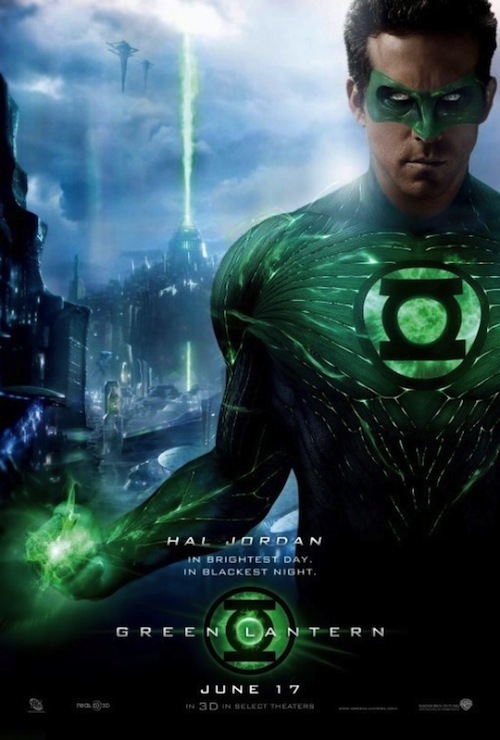 For any comic fan they will know the story and they do stick to the original Green Lantern story and with some very nice special effects and graphics. 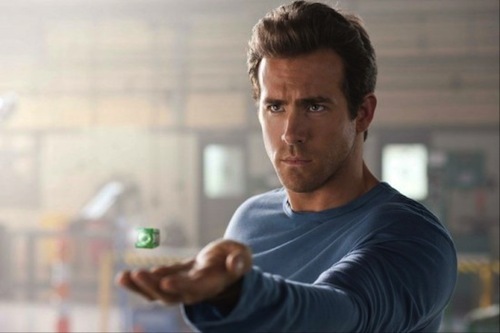 I loved how they portrayed the Green Lantern and the Lantern Core, but I would have liked to meet a few more of the Green Lanterns and get used to their characters but they tried to keep it revolving around Hal Jordan. It was a bit slow at first since he is discovering the powers and what he can do but once the action picked up it was amazing. To those who follow the Green Lantern animated movies we do know what is next for the movie but I hope they do something very different since they already introduced the character and for Green Lantern they don’t need to stick to Earth or any one setting. Fun movie and loved the action, and especially the suit.